P.G. 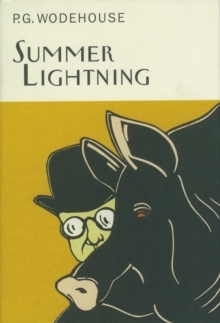 Wodehouse was, by common consent, the most brilliant writer of English comedy in the 20th century, equally celebrated on both sides of the Atlantic. 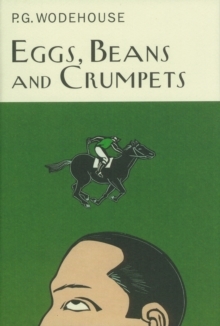 He achieved the unusual distinction of combining the widest possible popularity with the highest literary standards, attracting both the devotion of readers and the respect of his peers from Hilaire Belloc to Graham Greene. 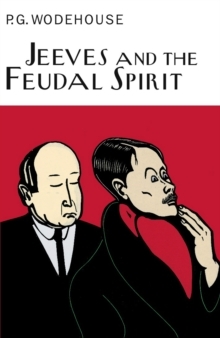 Several of his characters have already entered popular mythology. 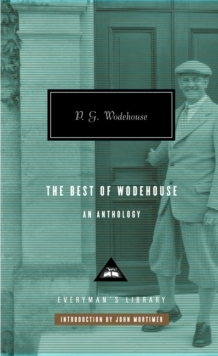 This anthology includes two novels, fourteen short stories and extracts from Wodehouse's autobiography. 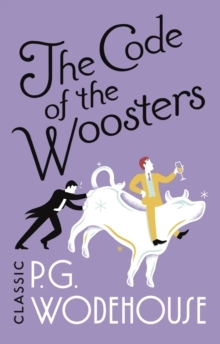 The Code of the Woosters was written in 1938 when Wodehouse was at the height of his powers. 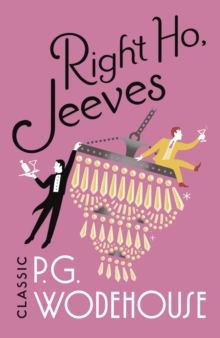 The vintage plot involves Bertie Wooster attempting to steal a cream jug from a country house at the behest of his aunt Dahlia - or, as Bertiehimself puts it, 'the sinister affair of Gussie Fink-Nottle, Madeleine Bassett, old Pop bassett, Stiffy Byng, the Rev H.P. ('Stinker') Pinker, the eighteenth-century cow-creamer and the small, brown, leather-covered notebook.' The outcome is a dazzlingly intricate plot and a wonderfully satisfying farce. 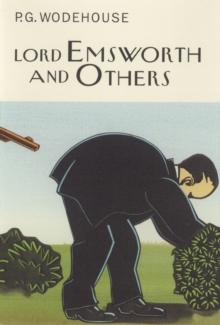 Uncle Fred in the Springtime, published in 1939, brings one of the author's favourite characters, Uncle Fred aka Lord Ickenham, to his most celebrated comic location, Blandings Castle, where the dastardly Duke of Dunstable is again attempting to steal Lord Emsworth's prize pig. Called in to thwart the duke, Uncle Fred poses as pompous 'looney-doctor' Sir Roderick Glossop, with complicated results. 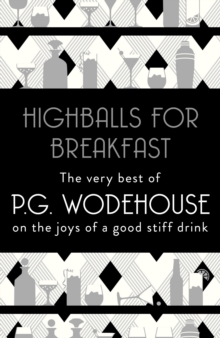 The short stories feature all Wodehouse's most famous creations - Jeeves and Wooster, Ukridge, Bingo Little, Mr Mulliner, the Earls of Emsworth and Ickenham. 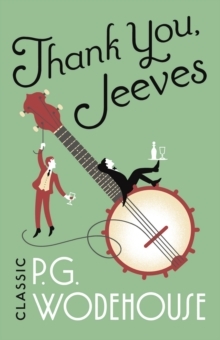 Finally, extracts from Over Seventy, a memoir as amusing and beautifully written as the novels, offer an insight into the attitudes and working habits of a very private man.